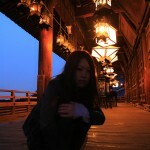 This Gallery is posted Lovely Photos of Japanese Woman. Ron’s portrait Photos. 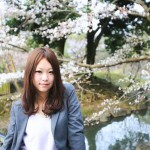 These photos were taken at Nara Park.